This course will provide you with all the information and practical tools to establish an early years business. Have you ever thought of setting up your own business? Self-motivation, creativity, perseverance, resilience, problem solving skills, good organisational ability, business acumen and a well researched idea are vitally important for all successful entrepreneurs. Self-employment may include working as a sole trader in a partnership, franchise or as a limited company. 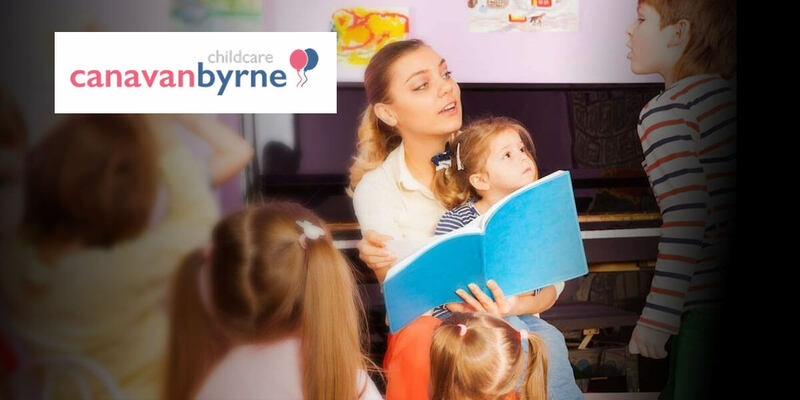 This intensive 2 day course, delivered by experts in the field, will provide you with all the information and practical tools to establish an early years business (preschool, nursery, afterschool). On completion of this course participants will have comprehensive knowledge to help them make informed decisions about their business idea as well as a full pack of tools/materials to get started.